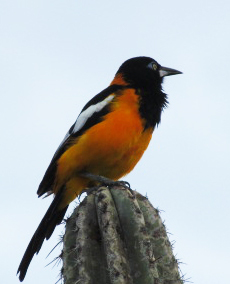 Beaches, shopping, restaurants, gouda cheese, casinos, Cuban cigars, windsurfing, and best of all, BIRDS! NOW AVAILABLE! 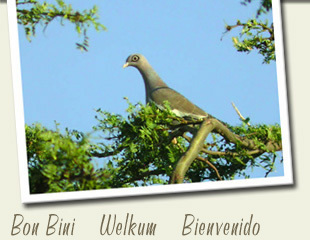 Our new book Birds of Aruba, Bonaire, and Curacao: A Site and Field Guide. Click here to order. from the American Library Association! 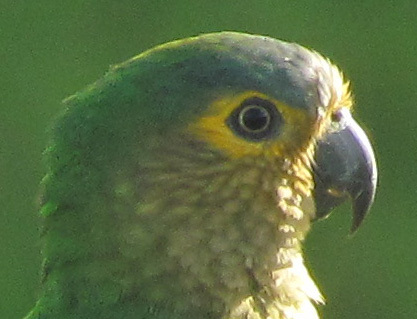 Troupial. Arikok NP, Aruba. Check out a video of this Troupial here and listen to the sounds of early morning in Arikok National Park through the video link here. Contact us for information on how to become a sponsor. Thanks to all who have provided for photos!